Reuters reported on Feb. 22 that Kazakh mining company Eurasian Resources Group (ERG), formerly known as ENRC, is working on a plan to eventually spin off and list some of its assets to help repay debt. 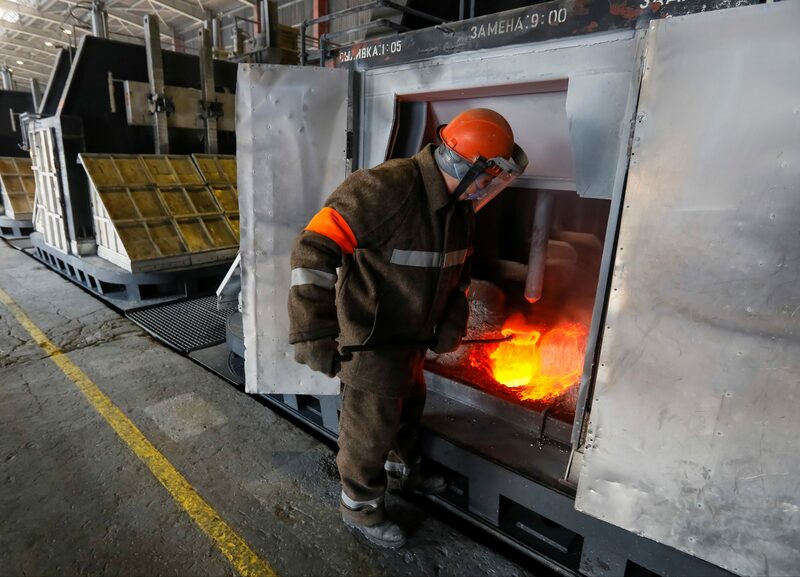 ERG has specifically revived efforts to sell its Frontier copper mine in the Democratic Republic of Congo, Reuters reported on March 7, citing banking sources. The valuation is about $400 million. ENRC was taken private in 2013, with a 3 billion pound buyout. Its shares fell around 60 percent during the six-year listing. An ERG spokesman said in a statement that the group “capitalizes on positive trends in key commodity markets” and keeps “strategic opportunities under continuous review, including bringing in partners”. He said the company would retain control of all core assets. Britain’s Serious Fraud Office has been investigating ENRC since 2013, following allegations of fraud and corruption. ENRC denied it committed any criminal offence and no one has been charged. ERG has ferrochrome, aluminium, iron ore and energy operations in Kazakhstan, copper and cobalt assets in Africa, and iron ore in Brazil. According to Reuters, as of July 2016 ERG owed $5.8 billion to its main creditors, VTB and Sberbank.